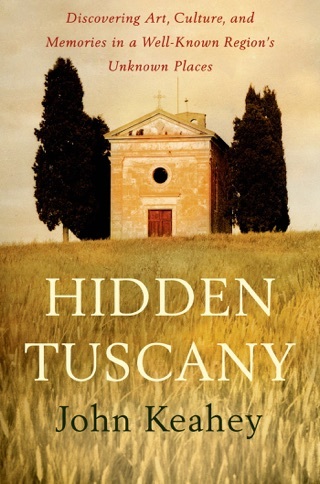 When travel writer Keahey first visited Sicily in 1986, he discovered that it hardly resembled the bucolic images of peasant men and women hauling huge piles of newly harvested grapes or of donkey carts carrying oversized milk cans. Disappointed, he began his search for the Sicily of an earlier era and found it in the pages of numerous 19th- and early 20th-century novelists and essayists. 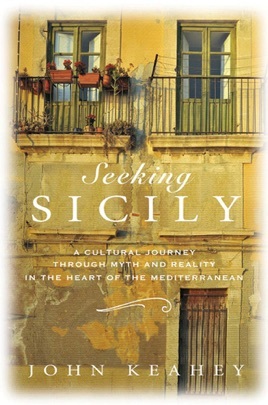 Seeking to understand better the richness of Sicilian culture and its 3,000-year history, Keahey visited Sicily four times between March 2009 and March 2010 to see the island in various seasons. 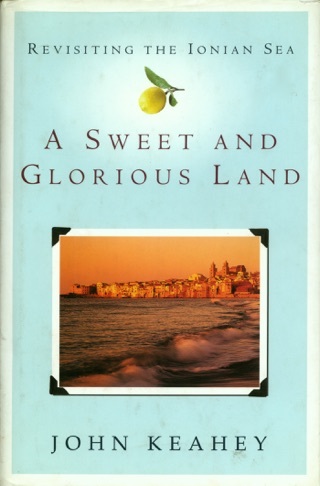 He sets out to capture Sicily through conversations with islanders and by studying their writers and their myths. For example, Keahey weaves Giovanni Verga s short stories about the carts used to carry people on rough 19th-century roads with the story of Franco Bertolino, the last of the traditional Sicilian cart painters; Bertolino is at once nostalgic and resigned to this closing chapter of Sicilian history. Keahey ranges widely over topics from language and festivals to food and the Mafia. He points out that the Sicilian language has no future tense, surmising that was likely due to Sicilians having long been occupied by other empires and had no hope of having an independent future. 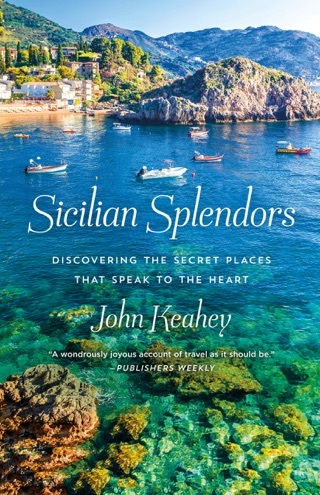 Keahey s journey is a rich guide to the culture and history of Sicily.